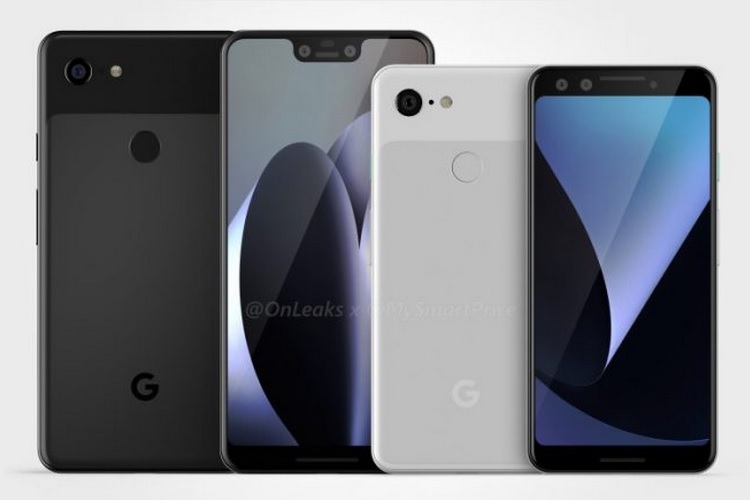 With the Pixel 3 and Pixel 3 XL expected to be announced around September-October this year, there are multiple rumors about both phones at the moment. The Pixel 3 XL was recently leaked in its white color variant, showcasing the notch that the Google flagship is expected to feature. However, recent reports suggest that there is another interesting thing that the Google flagships could feature, and that is wireless charging. What’s more is that Google might be launching new hardware for it as well. As reported by 9to5Google, the version 8.14 of the Google App features a new string which mentions a “Pixel Stand”. This report comes after the Google App was earlier reported to have been working on a category of wireless chargers referred to by the codename “dreamliner.” Now, it is believed that the aforementioned “Pixel Stand” could actually prove to be a piece of hardware acting as an accessory for the Google Pixel 3 and Pixel 3 XL. Now, while the above strings have no mention of wireless charging anywhere explicitly, the Pixel 3 leaks and renders that have surfaced point to a glass rear that would be conducive for conductive charging. There has been no confirmation from Google regarding the glass back or wireless charging, or even a Pixel Stand. I guess we will have to wait till the fall for Google’s 2018 Made by Google event.